Penn Leads the Vote is a student-run, non-partisan program with one simple goal — to increase voter engagement among Penn’s student body. Penn Leads the Vote is founded on the notion that civically engaged students are vital to fully realizing the potential of democratic society. Penn Leads the Vote is run through the Netter Center and receives additional support from the Office of Government and Community Affairs. 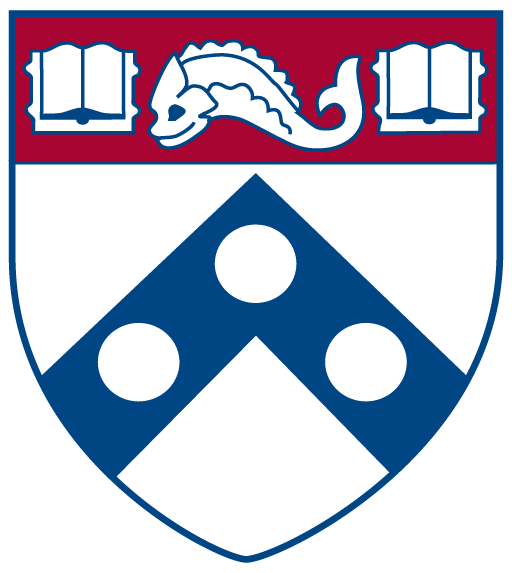 Through Penn Leads the Vote, the University of Pennsylvania was designated a Voter Friendly Campus. Click here to find out how to register in PA or in another state. Click here to learn what is on the ballot in this upcoming election. Make a plan to vote on election day: including where, when, and with whom you’re voting. Click here to learn about election day information.